This is the 9th year of the November Hi-Fi Show featuring the country's finest in audio equipment. 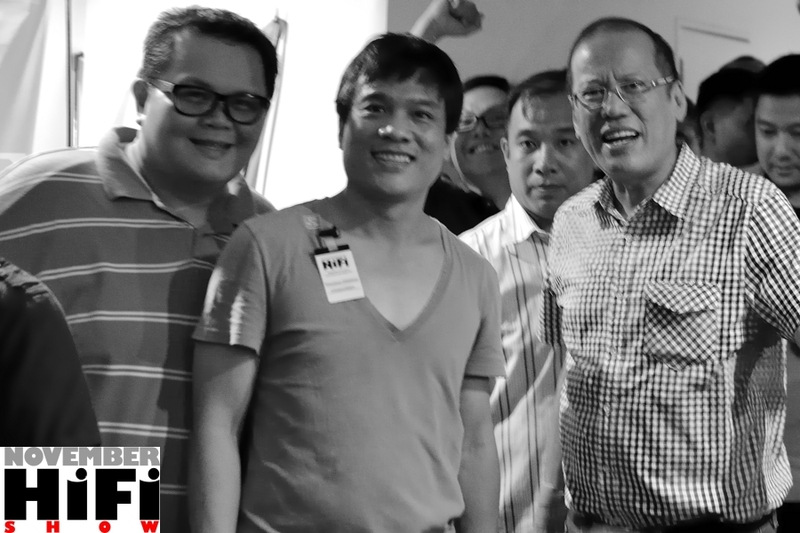 I caught the President together with the founder of the show, Tony Boy de Leon. Images may take sometime to load, depending on the speed of your Internet connection.